HAL is an Indian state-owned aerospace and defence company based in Bangalore, Karnataka. 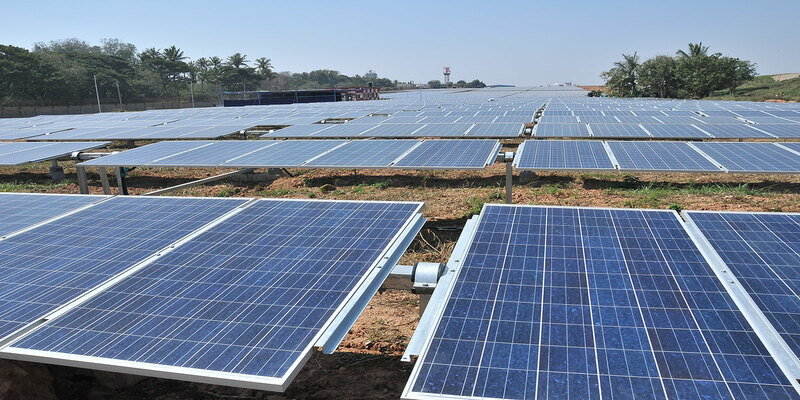 Amplus has commissioned a 4MW solar project with a single axis tracker-based system for Hindustan Aeronautics Ltd, at the Bangalore airport. 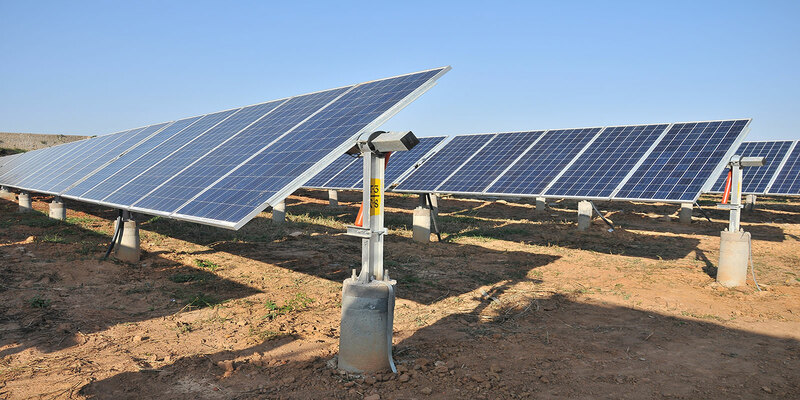 The project was commissioned in August 2016 and is the first tracker based solar installation at an airport in India.